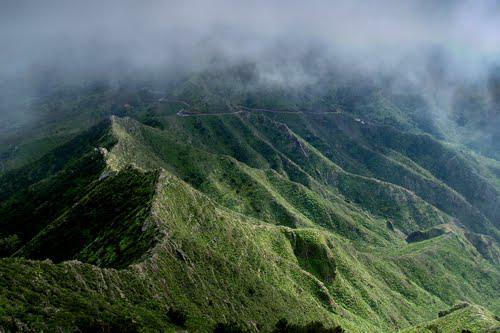 A small path leads us trough the romantic laurel forest of „Monte del Agua“ where we can enjoy the most beautiful views of the deep valleys of the Teno Mountains and the little village of Masca. 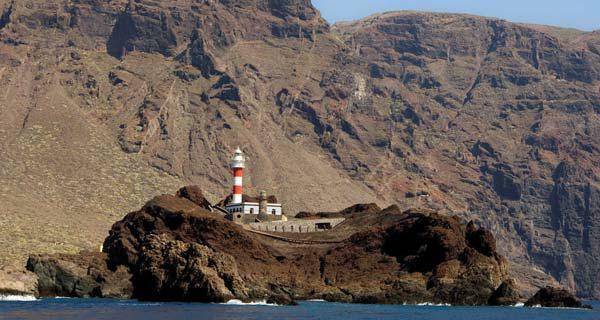 After that we make a detour to the „Degollada de Mesa“ – a mountain peak above Masca. From here will be greeted by one of the most beautiful panoramic views of Tenerife. 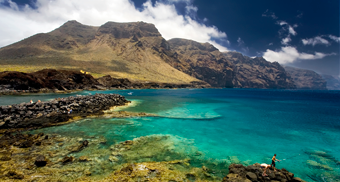 In order to make your booking of TENO MOUNTAINS Trekking Tour in Tenerife easy and comfortable Tenerife Host use the most advanced and user friendly booking platform TripsPoint.com where you can easily check last actual prices, the tour availability, required booking deposit and book this tour. To get more information of TENO MOUNTAINS Trekking Tour in Tenerife and do booking, please, click the button ‘Book Now’. You will be taken to the tour page at TripsPoint.com where you can easily book the tour. Once the booking of TENO MOUNTAINS Trekking Tour in Tenerife made at TripsPoint you will get your tour Voucher / booking confirmation with all details, including exact pick-up point, pick-up time, pick-up point map. 23€ – per child 2-11 y. The price include transfers, the guided trekking tour.